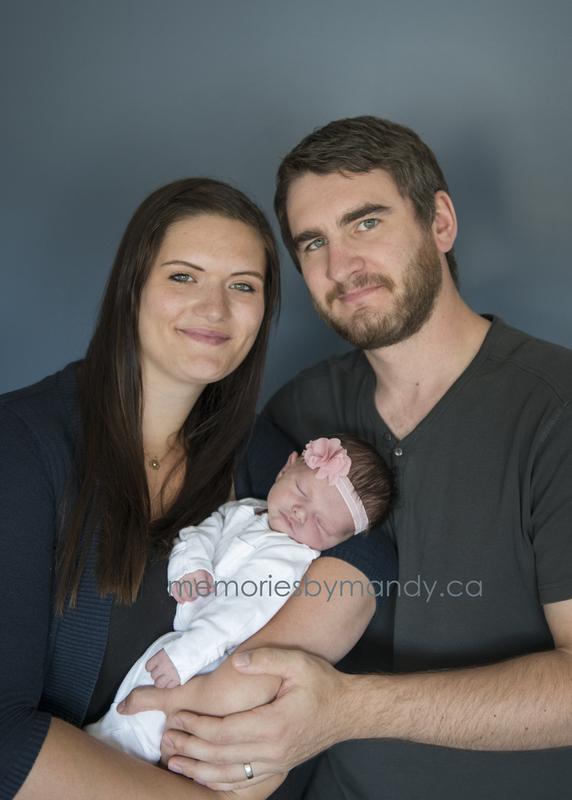 Last spring, our mentorship student, Suzie, from Suzie Colleen Photography, had a baby!!! We did our ‘newborn mentorship class’ in Suzies home. Here are a few images from the day. Thanks again Suzie for having us! Looking for some sweet ideas for your own baby photos? Check these out!! !